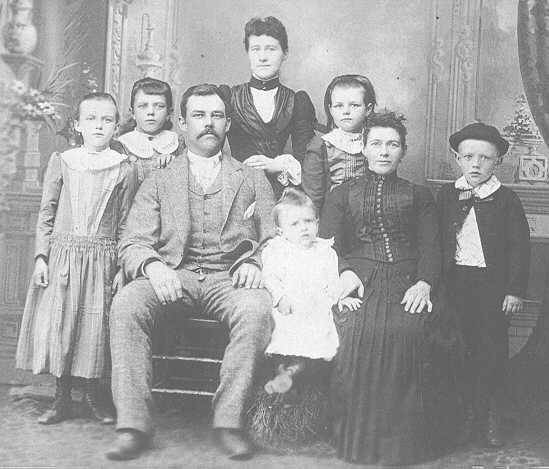 Wiliam L. Grantham and Mary Jane (Fisher) Grantham came from Caistor, Lincolnshire, England to Johnstown, Cambria County, Pennsylvania in the 1880s. If you are researching this family, e-mail me . I would be happy to list any information about other Grantham researchers or other Grantham links on the Web. My parents and I visited Caistor in 1995. My father took a picture of the Grantham House. 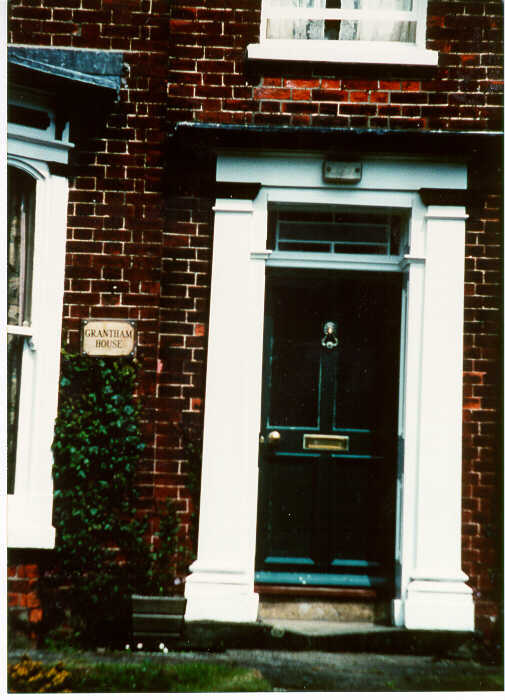 We believe this house belonged to the above William's great uncle, also named William Grantham. Back to Jon's genealogy index. Back to Jon's home page.